Detroit's Yemen Cafe is the first Yemeni restaurant outside of the Middle East that has been the most authentic and delicious. This is not surprising as the largest Yemeni community in the US is located in the Detroit area as per research based on US census data. 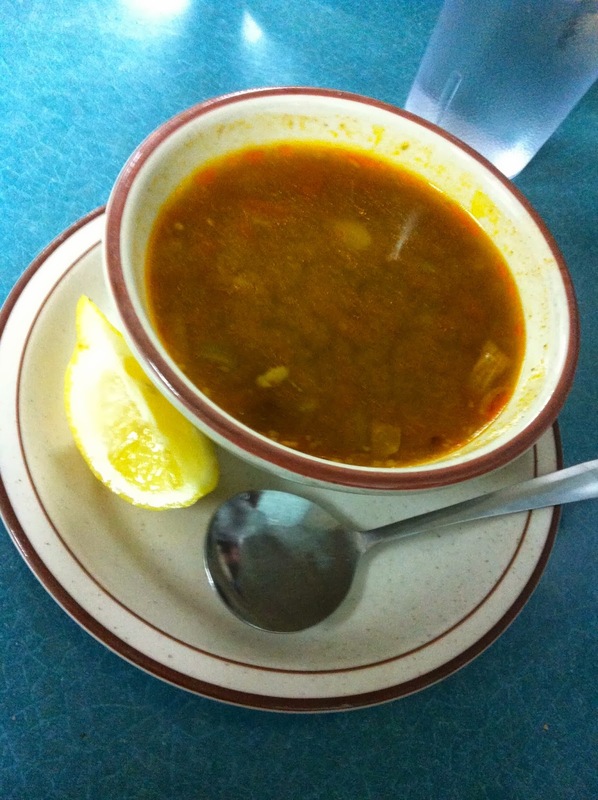 The maraq soup was the usual and delicious. The chicken ogda was absolutely amazing here and much better than in Brooklyn, NY. It was made perfectly and tasted very good. 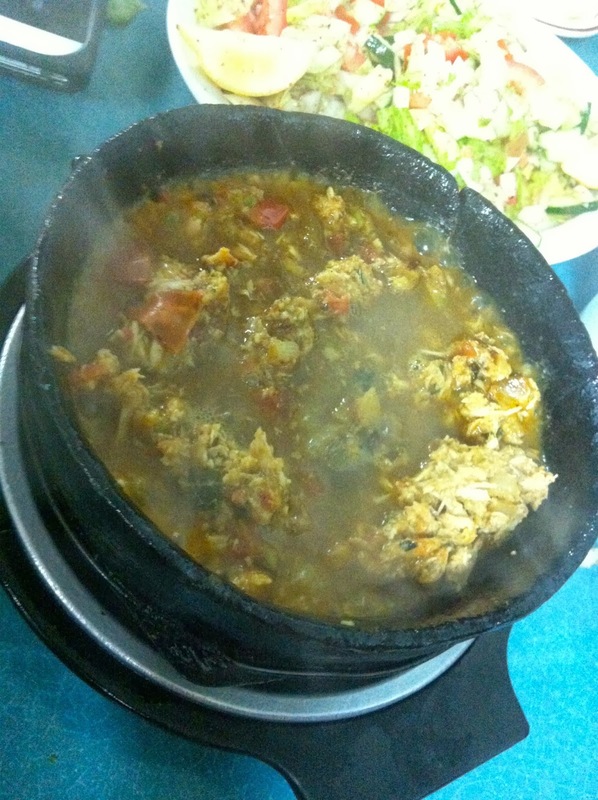 It was served in the traditional black pot so it stayed hot and perfect. The lamb haneeth was good and the rice had a nice flavor. The salad was more of a Lebanese fattoush and not the simple Yemeni salad. They have a bread oven and the bread was freshly made and excellent. The sahawiq was also fresh and very spicy. $34 for 4 people.